The 1990s was not a great time to discover that beer could offer flavour and not just the ‘refreshment’ promised by Australia’s all-dominating lager brewers. Aside from a handful of fledgling craft breweries with limited distribution, and the cloudy ales from Coopers, the beer drinker looking for variety was mainly limited to a selection of common Belgian and German imports. One of the easier to obtain, Hoegaarden, introduced to me to the witbier style. A revelatory experience at the time, the story behind the beer style was just as fascinating: Popular in its home country for more than a century, witbiers declined in the face of growing demand for pale lagers in the early 20th Century, to the point that the last Belgian witbier brewery closed in the 1950s, taking the style with it. As the story goes, a decade later a retired milkman, Pierre Celis, missed the beer so much he resurrected it and its new-found popularity sparked a resurgence that sees it now brewed around the world. That a popular beer style, one that was obviously loved and had immense value in the pantheon of beer styles, came to disappear was incomprehensible to me at the time. I saw it elicit excitement in people introduced to it and it fascinated me that changing fashions once saw the beer’s stocks fall so low that it could have disappeared. Of course, witbier isn’t the only style to fall from favour to the point that it vanished or, like IPA, its characteristics were traduced to the point that it became unrecognisable to what it once was, as brewers chased changing fashions and palates. Which brings me to my Flagship beer, Coopers Sparkling Ale. A true Australian classic. First brewed in 1862 by Thomas Cooper as a tonic for his wife, his sparkling ale recipe was based on British ales. The availability of local ingredients and the brewing conditions saw it evolve into what we now know as Coopers Sparkling Ale, Australia’s only truly native beer style. A bottle-conditioned ale, unavailable in kegs until the 1980s, it is a quenchingly bitter pale ale with the emphasis on the estery yeast characters of banana and dried apricot. Renowned beer writer Michael Jackson described it as following the “méthode champenoise without the degorgement,” something common to the point of unremarkable now. 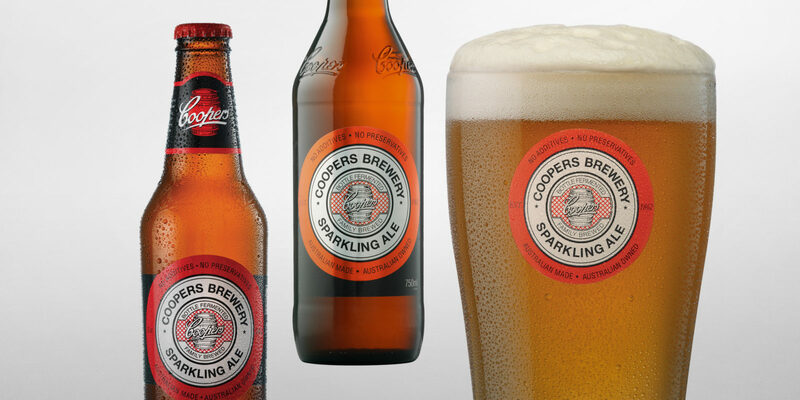 The sparkling ale style that Coopers kept alive was once popular and the mainstay of many an Australian brewery. Even so, it, like witbier, succumbed to the popularity of pale lagers made increasingly possible in Australia by the introduction of industrial refrigeration. Such was the success of lager that, despite its name, Australia’s famous XXXX Bitter Ale has been a lager for almost a century, but started life as a sparkling ale. As you look at the history of Coopers you realise that its survival has been as much good luck as good management, but it has kept us in contact with a beer that can fairly wear the much over-used mantle of ‘iconic.’ Still, such are fickle fortunes of fate, the brewery has come close to folding twice just during the career of current managing director and member of the fifth generation, Dr. Tim Cooper. Sparkling ale is a style that inspired the early ranges of some of Australia’s leading modern craft breweries, some even included a version in their ranges. However, the demand for pale ales showcasing aromatic hop characters saw many sparkling ales morph into what have come to be called summer and Pacific ales. Worthy beers, but distinctly different from the sparkling ale. 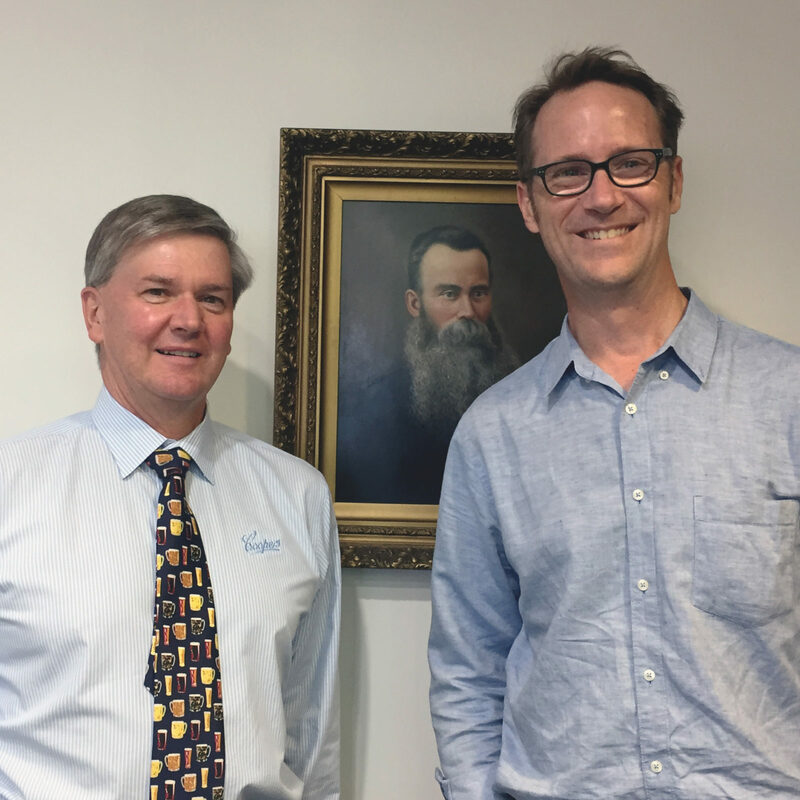 While the fortunes of Coopers have been bright of late, with the brewery experiencing two straight decades of volume growth, interest in its famous flagship is always hard to maintain. 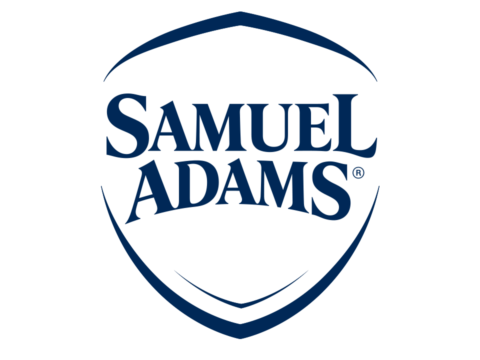 Last year the brewery experienced its first overall volume decline in 20 years, production falling more than 9 per cent. While alarm bells are far from being sounded, the news did call to mind the experience of witbier. Coopers Sparkling Ale is seen to modern craft drinkers, weaned on aggressive hops and enamel-stripping acid, as staid and uninteresting. 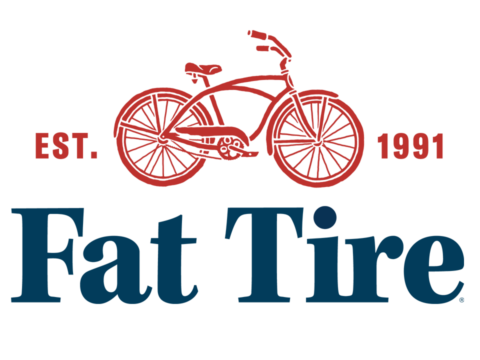 At 157 years of age, the family-run brewery is also seen as too conservative for the changing values of a new generation of beer drinkers. People will drink what they enjoy and, ultimately, the market will decide the worth of a brewery like Coopers and the fate of its signature beer. Beers go for many reasons. But history also shows that sometimes it’s just from lack of attention, rather than lack of merit. A celebration like #FlagshipFebruary is a valuable reminder that classic beers are classics for a reason, worth seeking out even in a beer world filled with attention-demanding newcomers. And Coopers Sparkling Ale is undeniably such a classic. Matt Kirkegaard is one of Australia’s most experienced beer writers and industry observers, who was awarded the country’s inaugural trophy for beer writing in 2014. He is the founder of Australia’s leading industry news and discussion outlet, Australian Brews News, and also hosts beer education tastings and dinners through his business, BeerMatt.